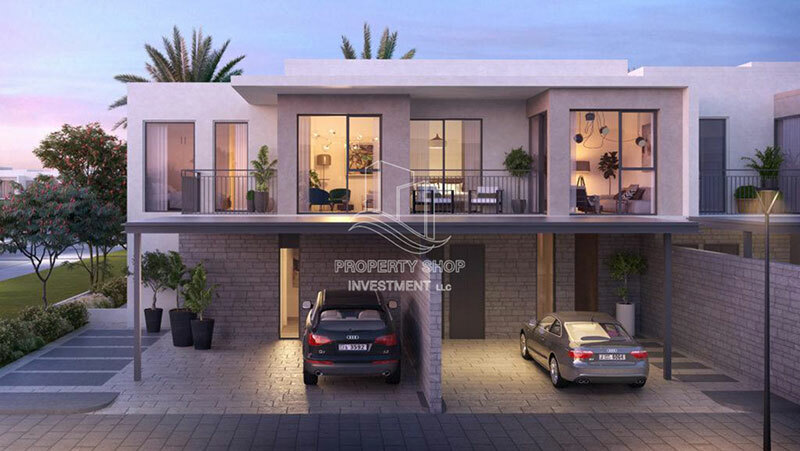 Charming location near expo 2020! 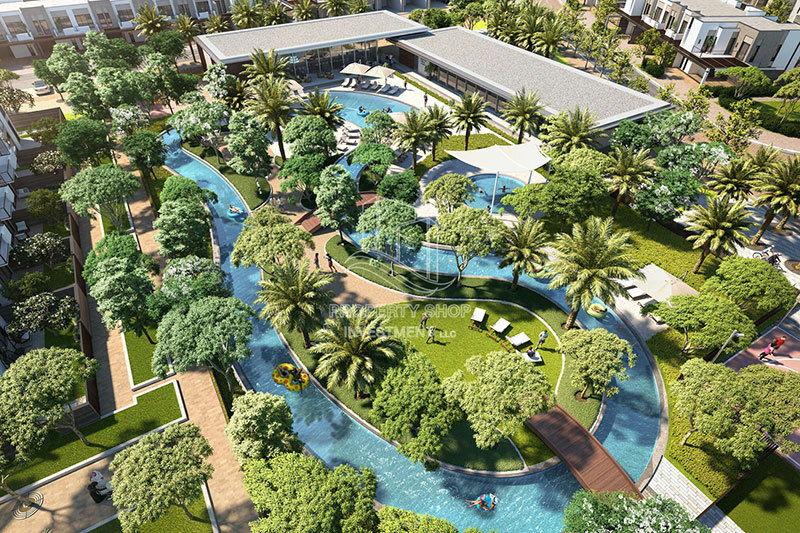 6 years payment plan, full of facilities & amenities. 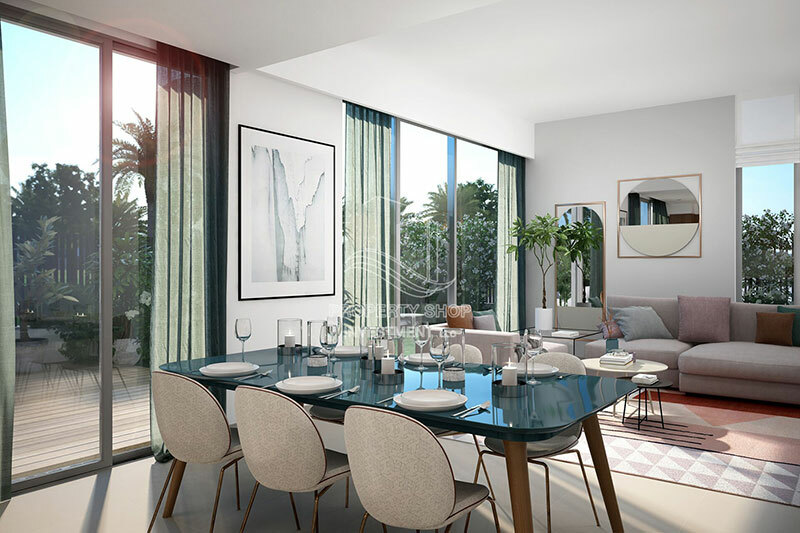 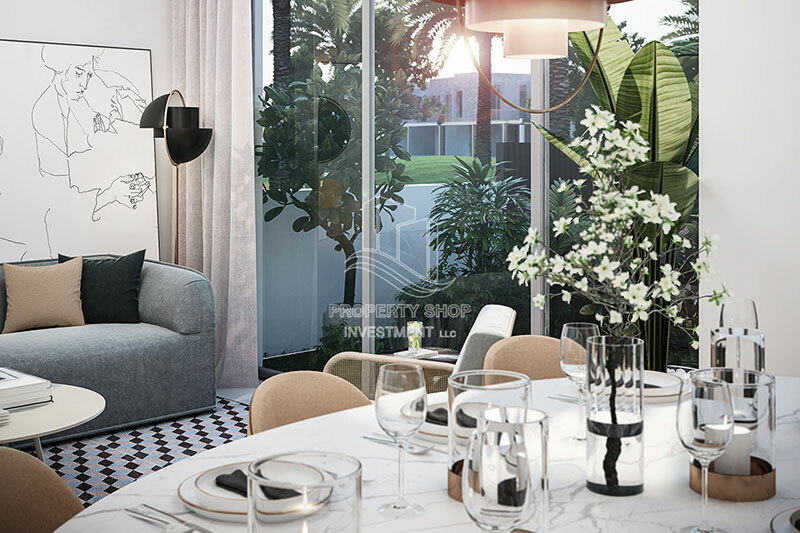 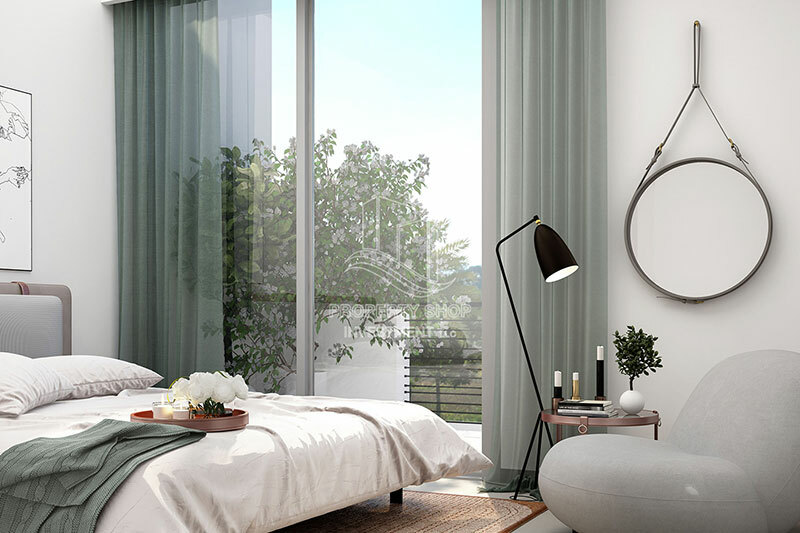 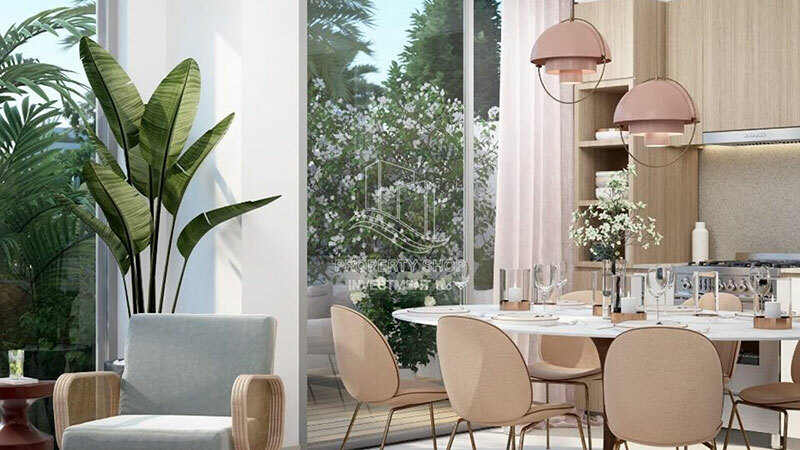 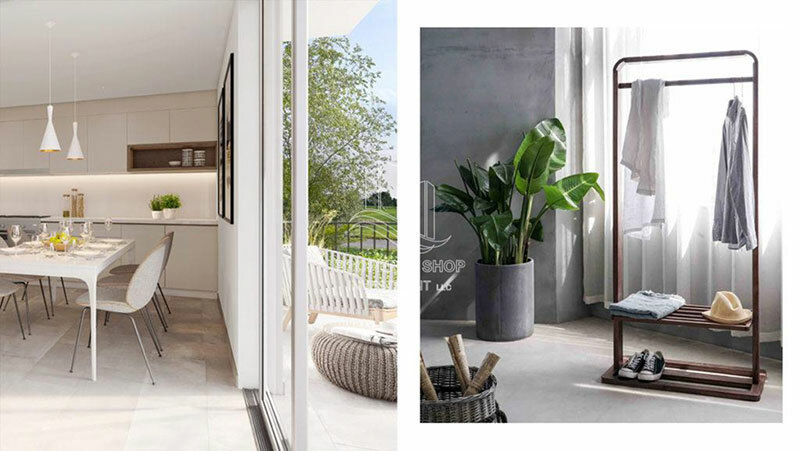 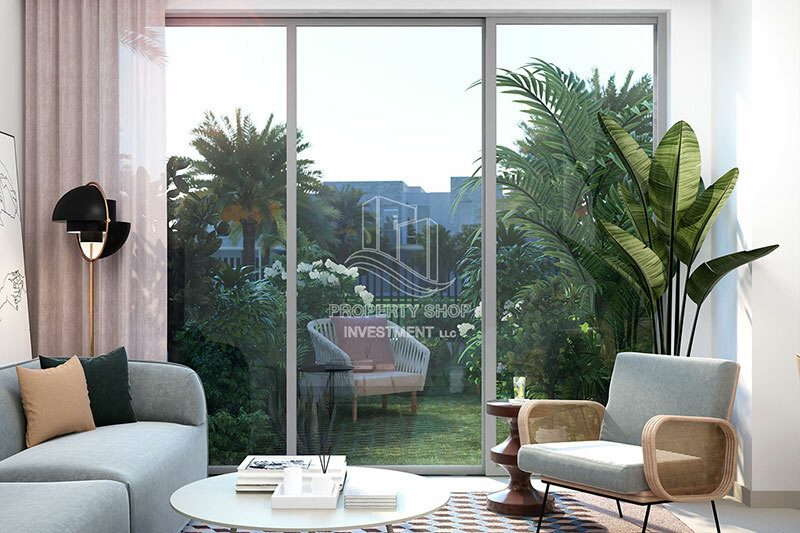 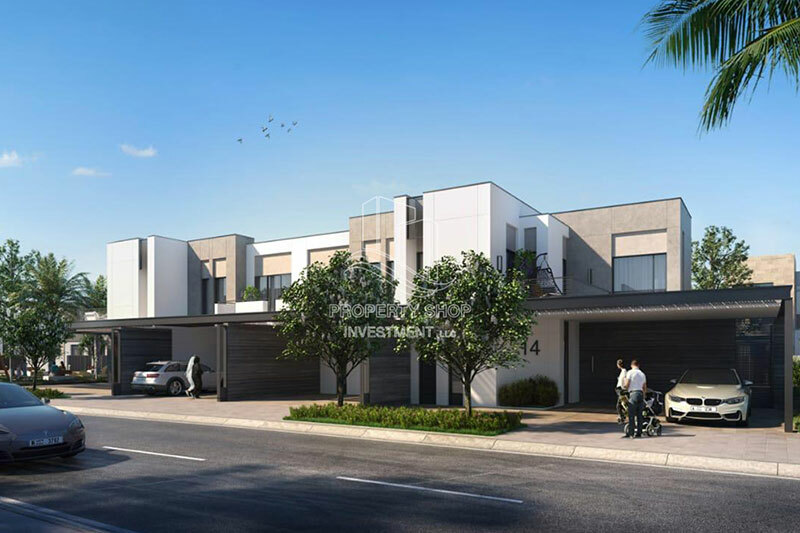 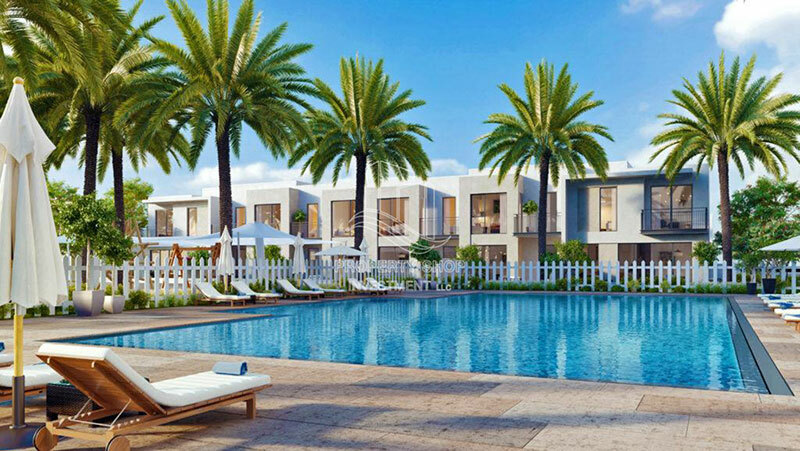 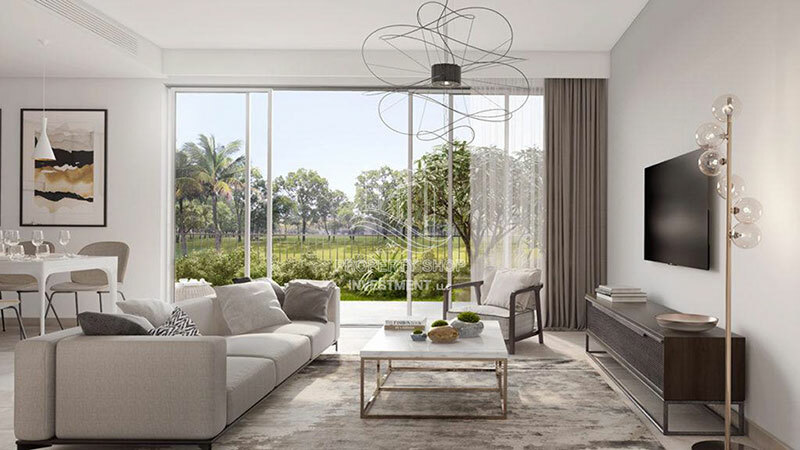 A fascinating desert-themed development, Arabian Ranches III features an 18-hole championship golf course, and spacious homes set in a calm landscape across Arabian Ranches I and II, only a short distance from Burj Khalifa and Downtown Dubai. 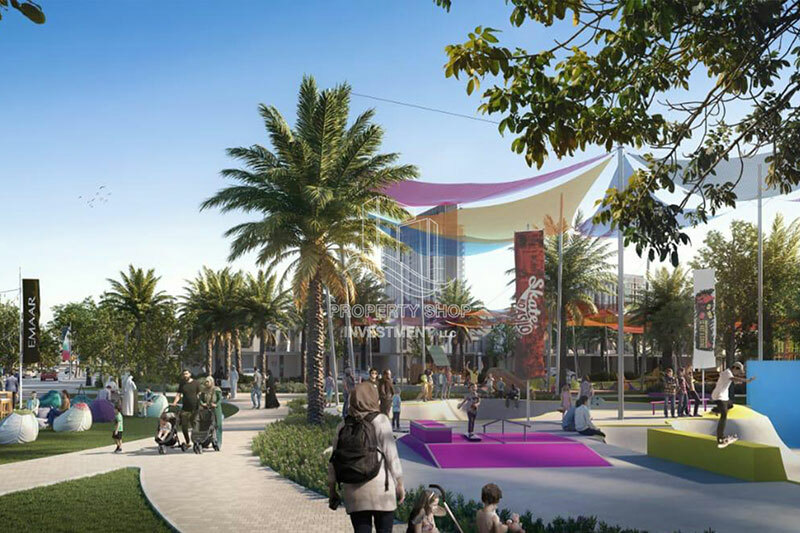 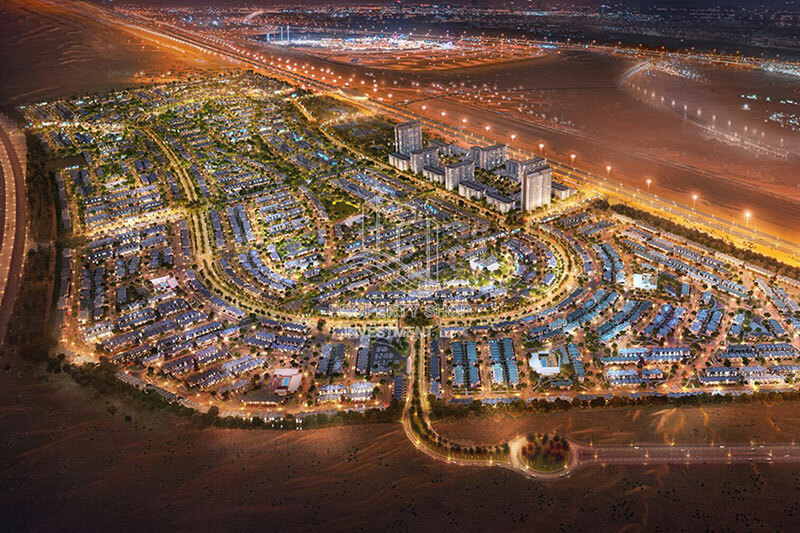 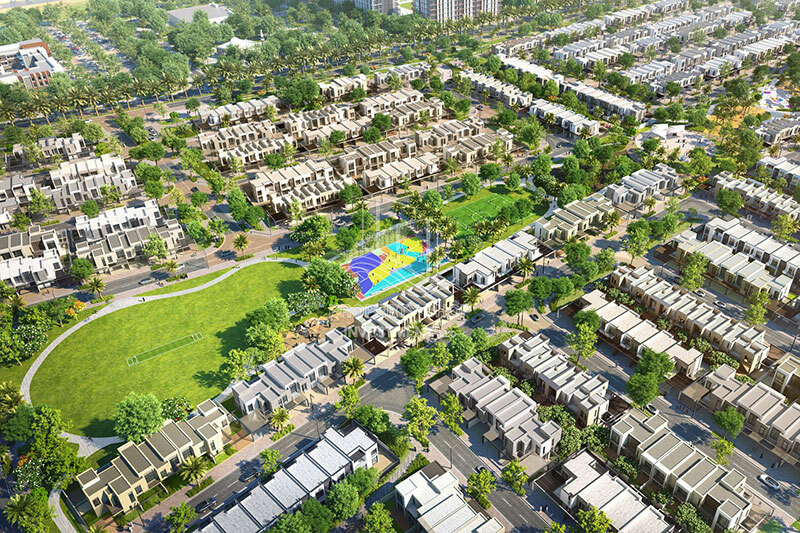 Arabian Ranches is located near Global Village, a vibrant tourism and entertainment destination. 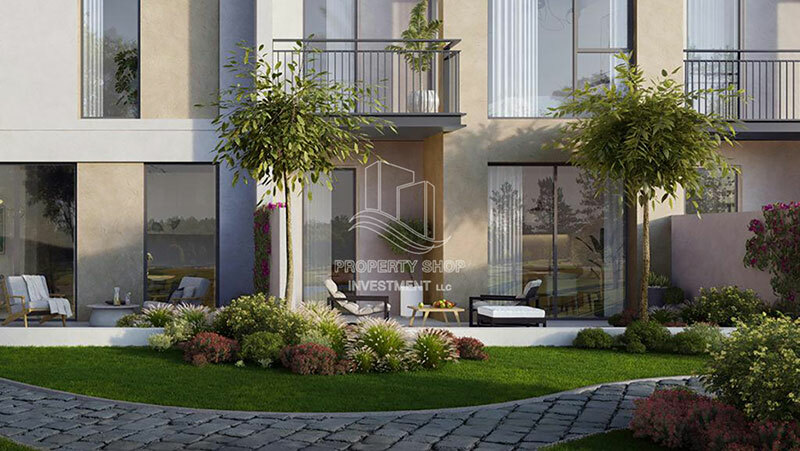 Flanked by Sheikh Mohammed bin Zayed Road with easy access to Emirates Road and Al Qudra Road, this coveted community is the perfect base from which to explore the entire city. 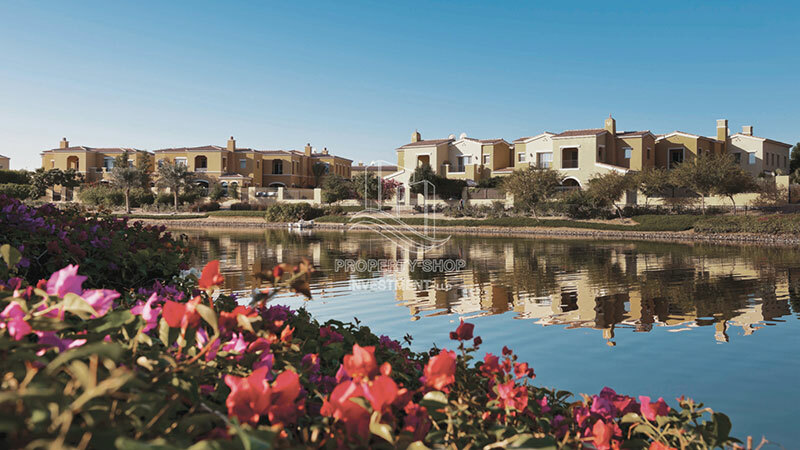 A fascinating desert-themed development, Arabian Ranches III features an 18-hole championship golf course. 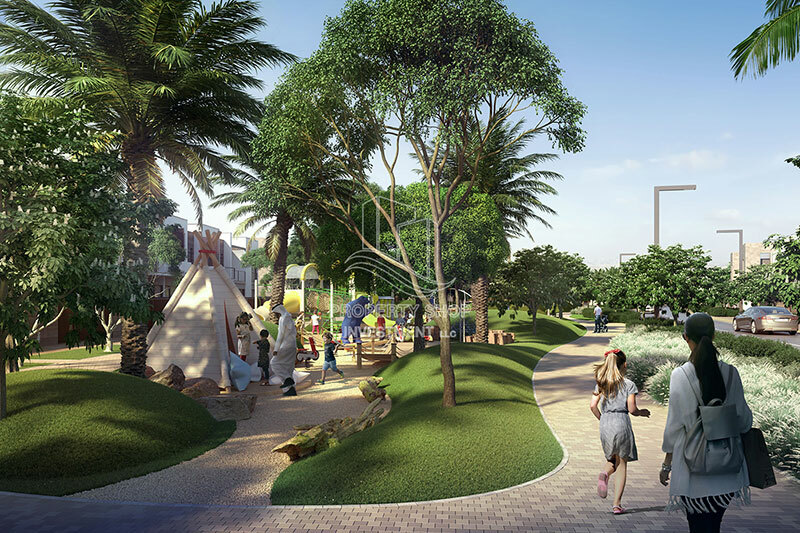 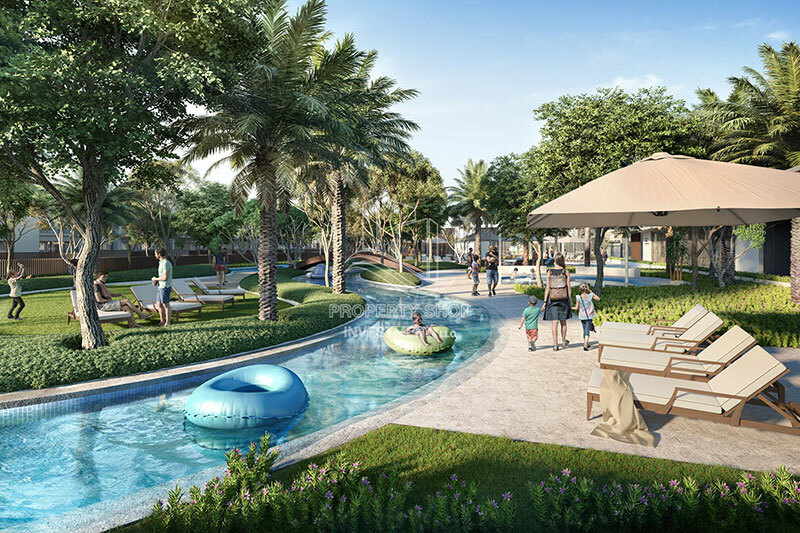 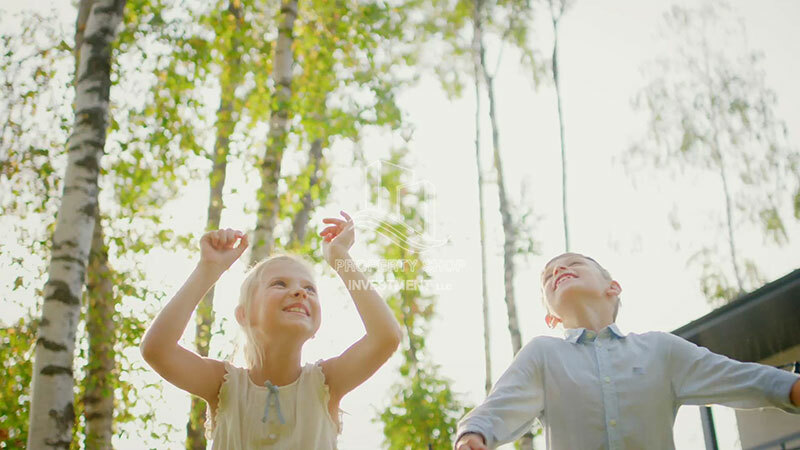 Spacious homes set in a calm landscape across Arabian Ranches I and II, only a short distance from Burj Khalifa and Downtown Dubai.Arabian Ranches is located near Global Village, a vibrant tourism and entertainment destination. 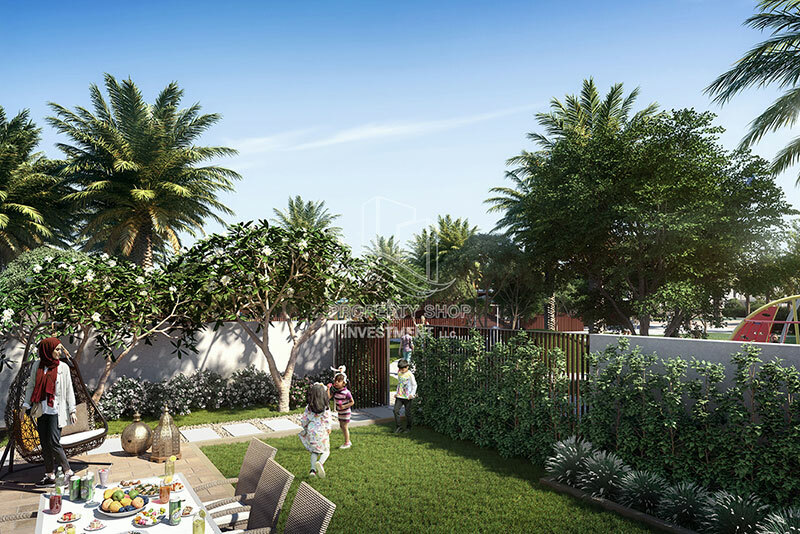 Flanked by Sheikh Mohammed bin Zayed Road with easy access to Emirates Road and Al Qudra Road, this coveted community is the perfect base from which to explore the entire city.